We are currently working jointly with Park House Surgery in Bagshot to provide doctor and nurse appointments in the evenings on a rota basis. Appointments are available Monday to Friday until 8pm and are available to patients of the 2 Surgeries. From 1st october 2018 additional weekend appointments will be available at designated practices throughout Surrey Heath. Please click here for more information. 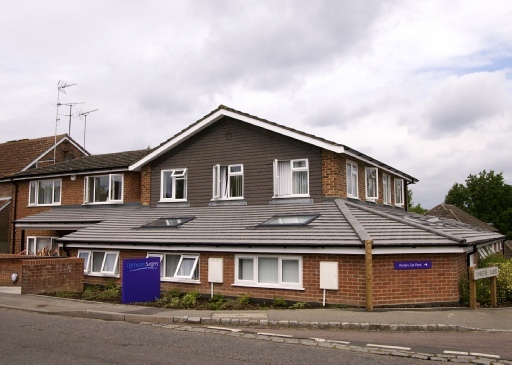 Lightwater Surgery was given an overall rating of Good for our CQC inspection in December 2018. We encourage patients to register for our online services. This will allow patients to book appointments as well as order repeat prescriptions without having to wait on the phone to speak to the next available recpetionist. Additionally, patients are able to view aspects of their clinical record and any recent blood test results. Online services are available 24 hours a day 7 days a week. From Monday 1st October 2018, the local practices are working together to provide better access for patients. Please click here for more information. Wheelchair access is available via ramps at the front and rear of the surgery, with automatic double doors leading into the building. We have a dedicated disabled parking space at the rear car park.